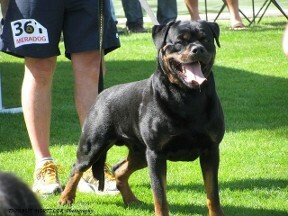 Ismar Von Der Tonberger Hohe is a very powerful male from the world famous “Von Der Tonberger Hohe” kennel in Germany. 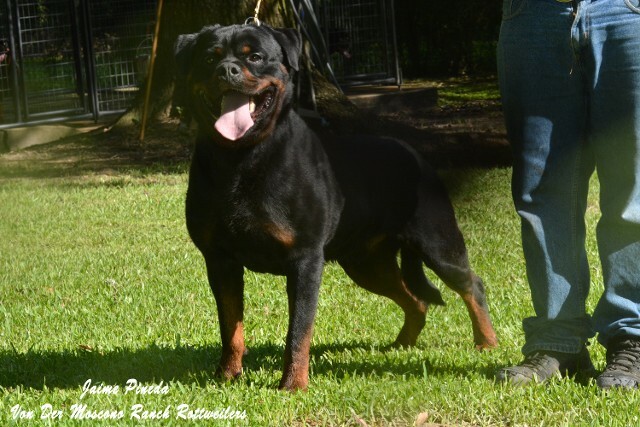 Ismar is a absolute muscular compact male with a very strong typey head, deep broad chest short broad muzzle, dark mouth pigmentation, and dark eyes (2A). Ismar is out of Henry von den Hassberghohen and Cim Von der Tonberger Hohe. 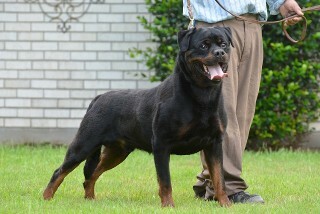 He is a Mambo von Der Crossener Ranch and Akino Von Der Lauterbrucke grandson. 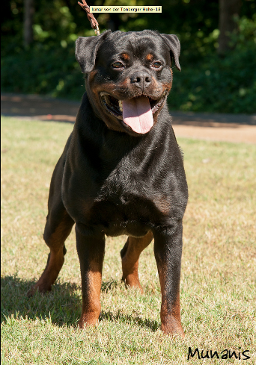 Ismar also carries the old Von Bickesheim bloodines which are well known to produce dark black eyes and pitch-black mouth pigmentation. 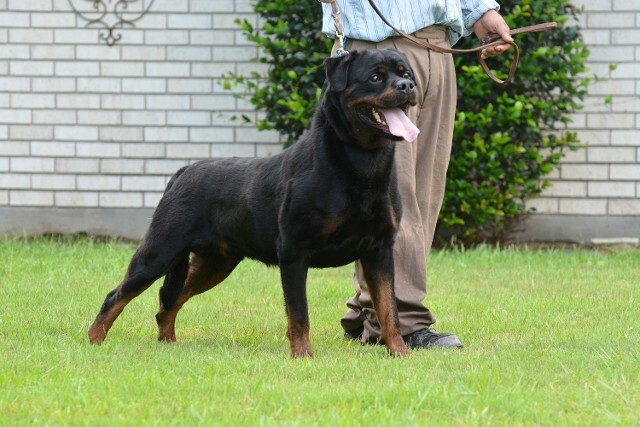 Ismar’s mother has produced well know dogs like Hero Von Der Tonberger Hohe, Holly Von der Tonberger Hohe, Hanny Von der Tonberger Hohe, Kito von der tonberger Hohe, Jette von der Tonberger Hohe, Garry Von Der Tonberger Hohe, and Kelly Von Der Tonberger Hohe to name a few. 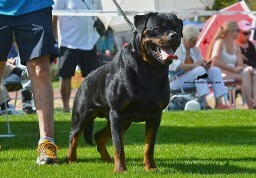 Ismar is well known in the show ring being V1 rated, multi Sieger rated and V2 Working Class Males in the very prestigious 2012 ADRK Klubsieger show in Germany. 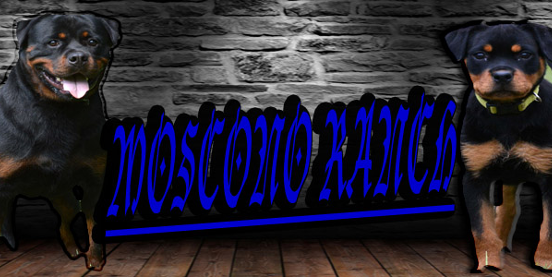 He is one of the few males to break out in the show ring at such a young age. 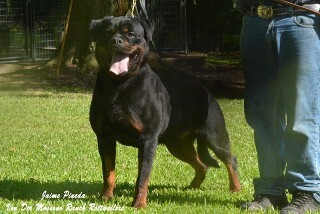 Ismar is a total show stopper and is one of the premier stud dogs in world.Not only is Ismar gorgeous, he poses one of the best working abilities a stud dog has to offer. 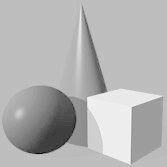 Ismar has earned his working titles BH, ZtP, AD, and SchH/VPG I.